Powerful and energetic, standout act with an ultra confident, no-holds-barred swagger. 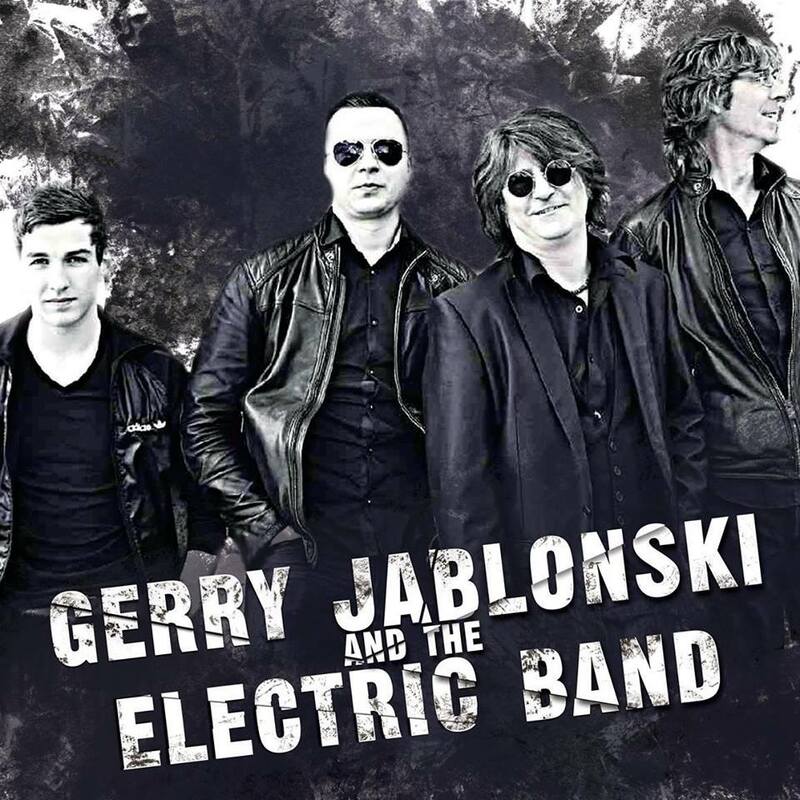 Gerry Jablonski and the Electric Band have a unique trademark sound and style NOT TO BE MISSED ! Their raw and crafty stage show takes the audience on a rollercoaster ride of dangerous, charming and gutsy music with hooks and melodies that cross genres and age groups.